The Technical University of Munich (TUM) inspires and enables its students, scholars and alumni to think and act entrepreneurially. It does this by systematically developing and supporting spin-offs. TUM’s objective, as an internationally competitive research organization, is to transform the findings of its top researchers into sustainable profits for society. With its vision “TUM. The Entrepreneurial University.”, TUM was successful in the Excellence Initiative, and was thus awarded the title of “University of Excellence”. 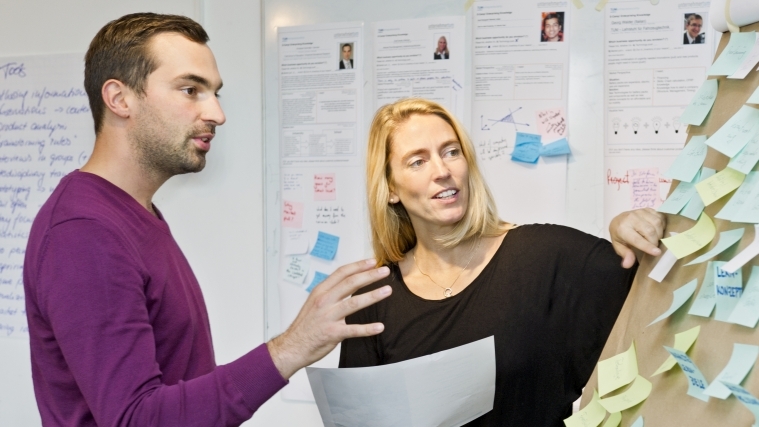 With its TUMentrepreneurship concept, TUM helps companies get started and creates the necessary scope for development. 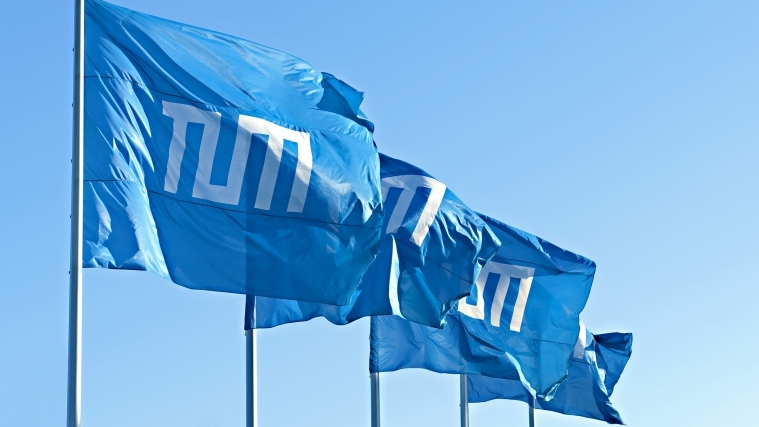 UnternehmerTUM GmbH, the Center for Innovation and Business Creation at TUM, has therefor launched a venture capital fund. In addition, the findings from entrepreneurial-research at TUM directly flow into the promotion of start-ups. Research creates jobs: 70 companies are made possible through TUM each year (2017). 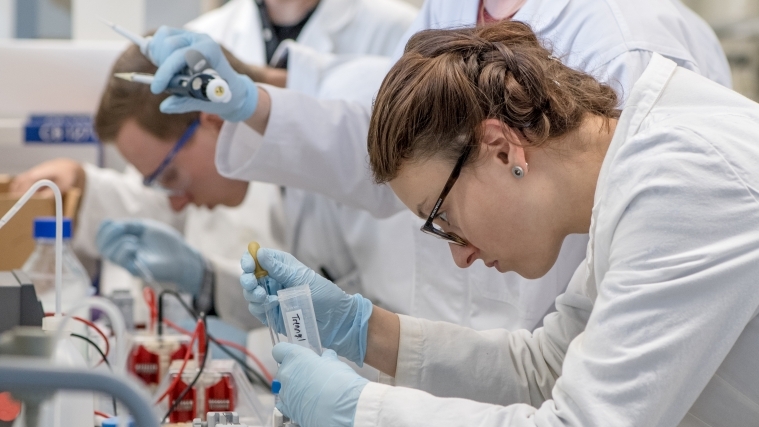 In the field of patents, TUM is among the three most active German universities. Furthermore TUM aims to adopt a Europe-wide leadership role in technology transfer. With the use of a scouting system, it has therefore begun to identify what scientific findings can be turned into marketable products. TUM acts according to business principles. It develops professional human resources management to attract, promote and keep the best minds in all fields. As a pioneer in systematic fundraising, it is able to expand its scope for action. Founded in 2010, the TUM University Foundation, with more than 20 million euro in endowment capital, contributes significantly to the consolidation of the Excellence Initiative’s institutional strategy. TUM keeps the public up-to-date on all of its success stories.